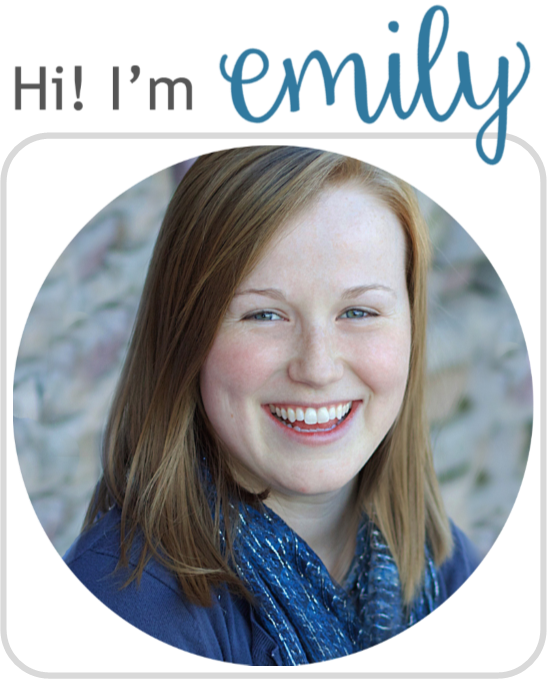 This month is full of new books to review and giveaways to share! ...so my schedule is a little in flux. But! There's still plenty to see and get excited about. This week's picks are quite the range—a big contrast between city living and the great outdoors. Brilliant. The pattern of text and repeated rhyming sounds (from rah, to baa, to la) makes for an amazing readaloud that is great for all ages. Seriously, this would be so much fun for storytime. The illustrations, though, add yet another fun element: predictability. The vertical images split between two floors of the building, just giving a hint of what's above. This allows kids the fun prospect of guessing the source of noise before the page turn—extra fun for one-on-one reading. 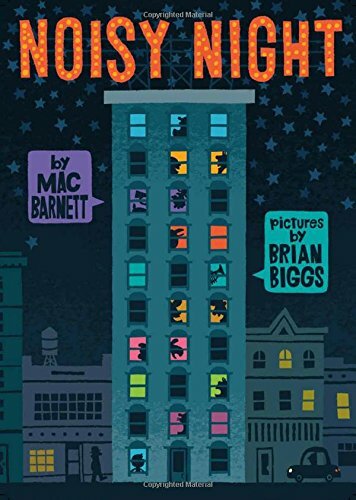 The end papers are also a nice touch, sandwiching the story with some sleeping occupants making the repetition feel like a cohesive story, rather than just a rhyme game. Yes, I did take a half star off, mostly for my personal tastes: the illustrations did get a little crazy weird in parts (the cheerleaders in particular were not my favorite). But hey, it'd definitely still be a go to recommendation for me. Mango Allsorts is good at all sorts of things, not just karate and chess. Bambang is most definitely not-a-pig and is now lost in a very busy city. When the two unexpectedly meet, a friendship begins. 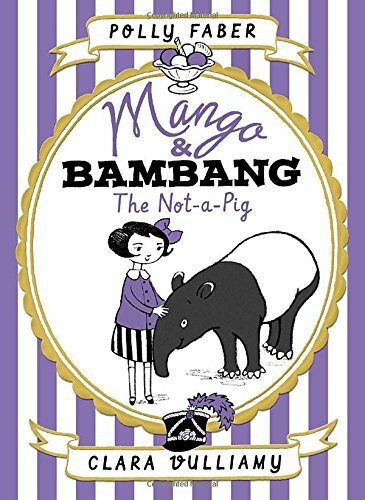 Bambang requires a great deal of coaxing and comforting to help him acclimate to the big city, and Mango is just the girl for the job. But when Mango faces a nerve-racking challenge of her own, will Bambang be able to return the favor? 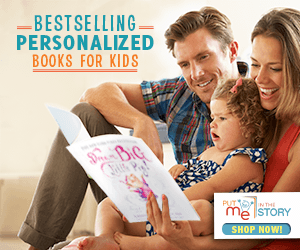 Filled with adventures and plenty of banana pancakes, this collection of four stories is sure to amuse and inspire any child—or not-a-pig. It's so British. Yes, the setting feels like New York, but Faber's writing definitely allows her London heritage to shine through--dry humor, prim speech, and overall old-fashioned appeal. This contributes immensely to the charm of what would otherwise be a totally bizarre prospect. I mean...a tapir? Really? So, so random. And yet, because of wonderfully kind, funny, and smart characters along with some fun adventures, it really becomes quite the charming story. I'd say it's a bit along the lines of Paddington Bear or Mary Poppins and perfect for kids who are looking for a little shake-up in the classic human-animal friendship story. I mean, it's a tapir. So it's legit. Join the adventures of the famous wolf OR-7, also known as Journey, as he trots across the landscape of the Pacific Northwest into territories that have not seen his kind for nearly a century. Follow this remarkable animal as he searches for, and finally finds, what he was seeking during his three-year, 4,000-mile trek. Along the way, you'll discover fascinating facts about wolves and meet the humans that had a role in Journey's quest. Here's a unique take on what would normally be a standard nonfiction animal book. Yes, you could read any old book on wolves to learn some cool facts but this one goes above and beyond, mixing in an almost novelized account of one wolf's antics (from the wolf's point of view, even!). So while this is very informational, with various facts and a call-to-action at the end, it's also pretty sentimental. I, myself, haven't actually heard of Journey or his story, but this book had me rooting for him pretty quick. With that novelized account, though, I was anticipating a bit more of a climax. The author is telling a story, after all. 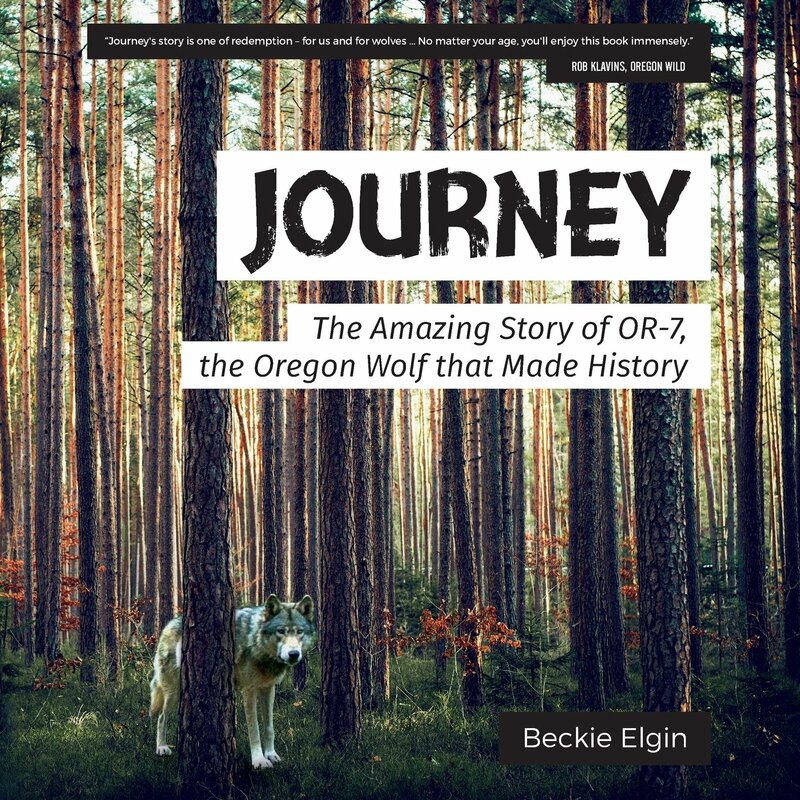 But Journey's journey followed a pretty straight line (metaphorically speaking--his actual journey is all over the freakin' place) in the life of a wolf: birth, search for a mate, raising a pack. There's not too much that's really exciting. Still, for animal lovers or especially fans of Journey himself, this will be a great read. I'd also try recommending it to middle-grade readers who enjoyed recent animal-point-of-view fiction like Pax and Maybe a Fox.